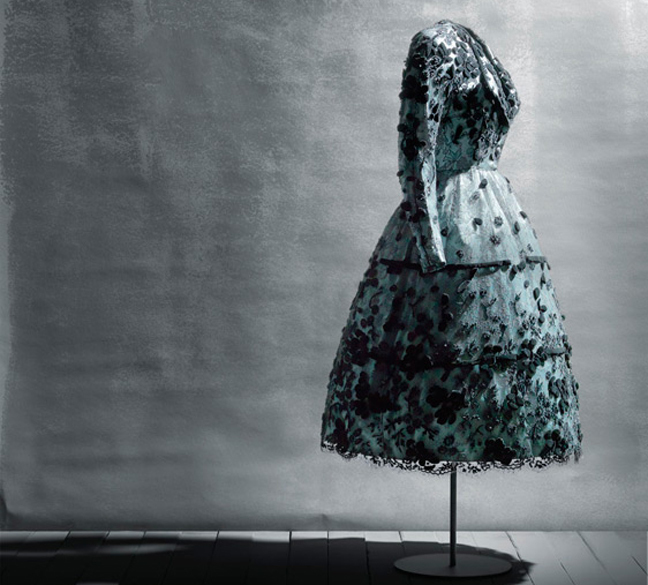 The figure of Cristóbal Balenciaga transcends the fashion and Haute Couture worlds to take its place in the world of artistic creation in general. His cutting technique, the chromatic range of his designs and the mastery of his executions denote an enormous knowledge of the history of art and the great creators who make up his cultural baggage. 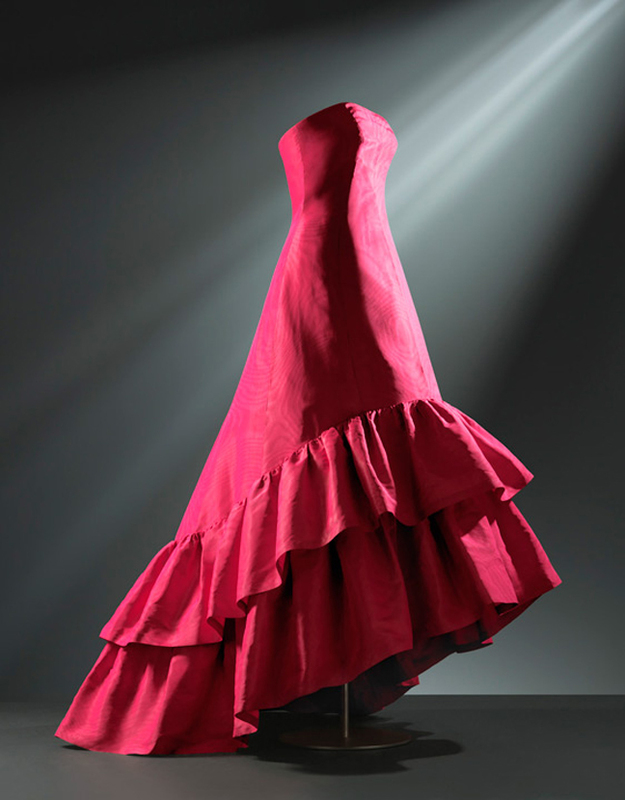 Through three thematically differentiated halls, the exhibition aspires to show the main artistic and aesthetic influences which determine the works of Cristóbal Balenciaga. Throughout the exhibition route, correspondences will be established between the creations of Balenciaga and the influence of artists like Zurbarán, Velázquez, Goya, Sorolla, Zuloaga, Picasso or Juan Gris. 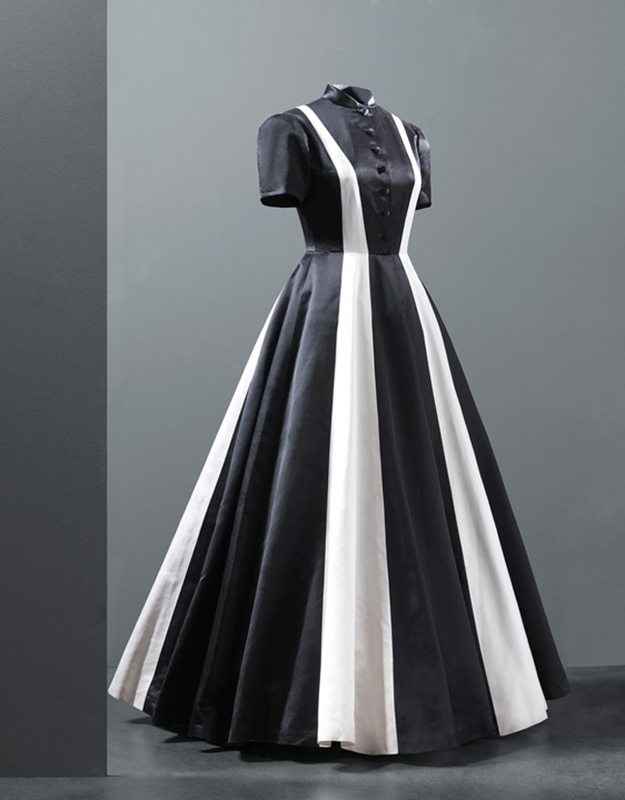 And, as Cristóbal Balenciaga himself said, in a clear synthesis of his vision of dressmaking: “a good couturier must be an architect for shape, a painter for colour, a musician for harmony and a philosopher for temperance”.